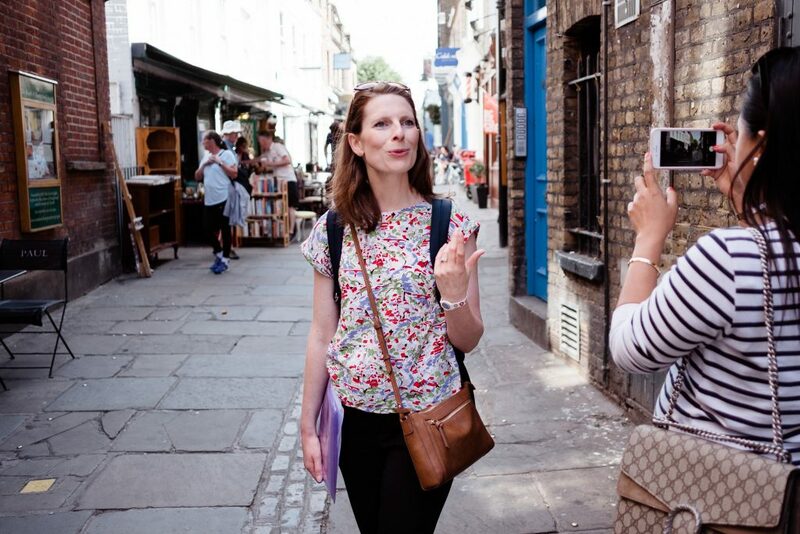 As a real Brit & local Londoner, I love to introduce people to the local neighbourhoods around North-West London, discovering secret & hidden places, beautiful back streets & local history. Why not discover more about your area with a small group of friends, or explore somewhere new nearby. People really enjoy my small, private & personalised walks, whether they have lived locally for 1 month or even 20 years & I am often booked to show around family visiting from abroad. Talk to me about your personalised walk plan. 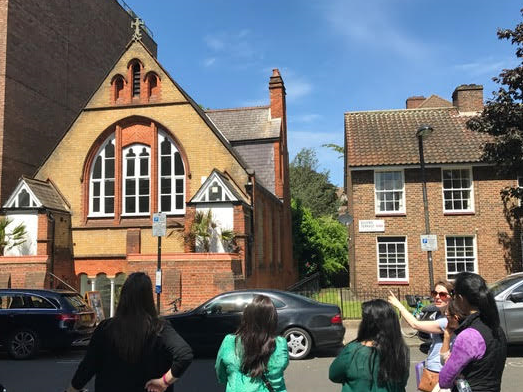 I always enjoy Victoria’s organised walks because I learn so many new things each time, even though I have lived in this area of London for so many years. Looking forward to the next one! I attended the Primrose Hill walk with Victoria recently and can highly recommend her. She was very organised and provided historical information about the area before moving on to the walk. She recommended several local cafes and shops to us, as well as useful information about places to go with the children (or that are child-friendly) and also referred to interesting details along the way (like the Georgian style or the blue plaques of the houses). If you´re interested in knowing more about English culture, she will certainly give you several tips and suggestions along the way, like she did with my group. Also, the groups are usually small, which means it’s a much more personalised service and everyone feels comfortable to ask questions.